Website design is the process of building a website to be used on the Internet. A website includes a layout, colour scheme, content and images. A website is built by a web developer and often a graphic designer in involved. What skills do I need to be a web developer? To start a career in web developer it is best to learn and create your own website and use this as a CV. Look for junior web developer roles advertised or apply for an apprenticeship. You do not need a degree to be a developer. What language is it best to use when developing a website? 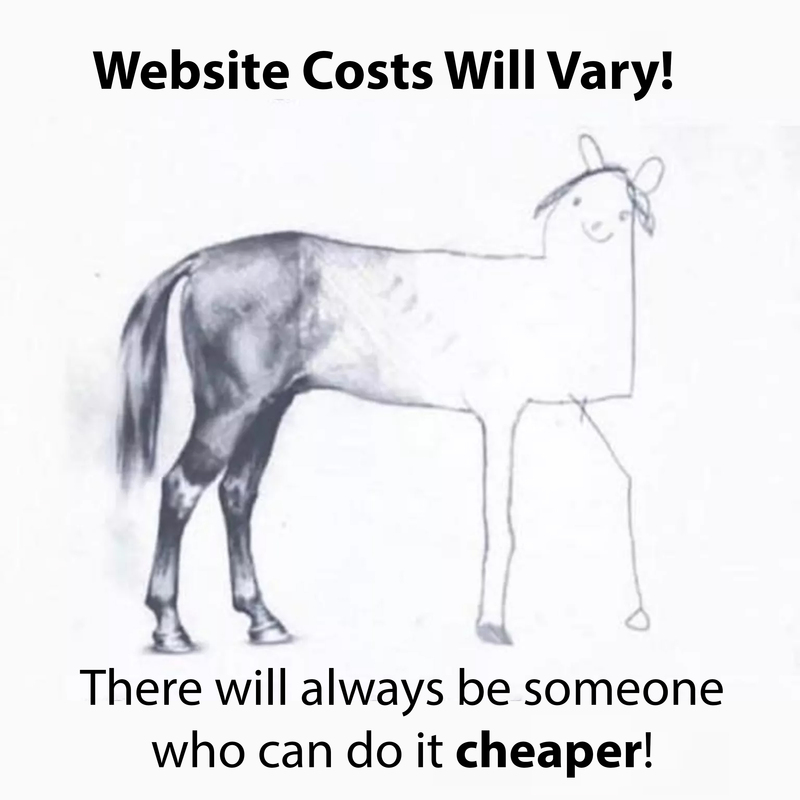 Website costs will vary because no two websites are the same. Depending on the location of the web design agency the hourly rate will differ. A basic WordPress website could cost around £500 and grow to be thousands of pounds. There is no point having a lovely website if no one can find it. SEO services help search engines understand the website content and as a result, the website will be included SERP results. Visitors are vital to growing businesses.